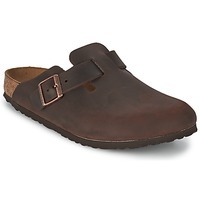 Men's Mules Clogs - Discover online a large selection of Mules / Clogs - Free delivery with Spartoo UK ! 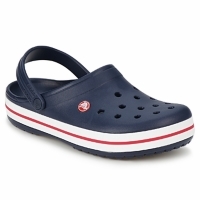 Get ready for the best summer shoes ever! 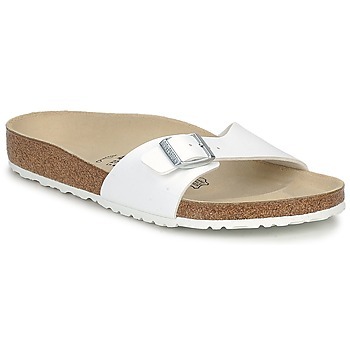 The new collection of mules for summer has arrived at Spartoo.co.uk! These shoes should get you through the entire hot and sunny summer, since your feet will be perfectly comfortable in this type of shoes. Spartoo has added numerous models of mules and flip flops that you can see on our site, especially our men's selection of shoes by clicking here. 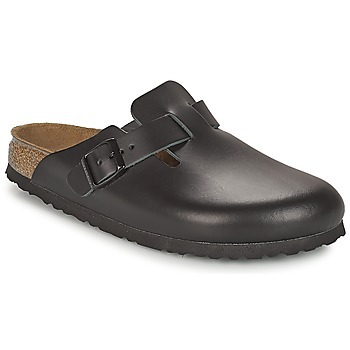 Leather mules, woven models, open toe, comfortable clogs... you'll find the pair that you need online! 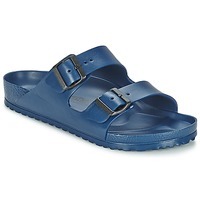 Order new shoes and assert your style outdoors, in town, at the beach or on holiday. 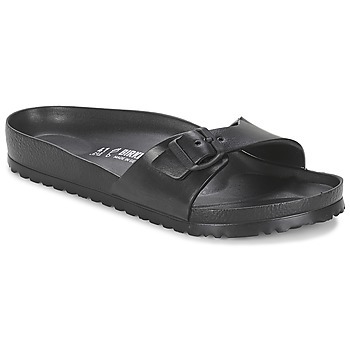 Men's mules and clogs have become a real fashion trend to spend summer looking trendy and feeling good. Do you want to assert your personal style, casual, trendy or sophisticated? Our pairs of clogs and flip flops will certainly meet your needs. 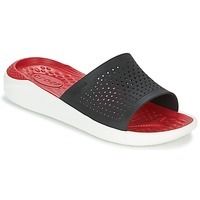 Their traditional, trendy design allows you to feel great while staying true to your own style. 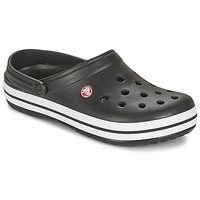 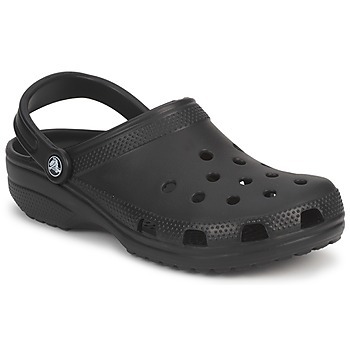 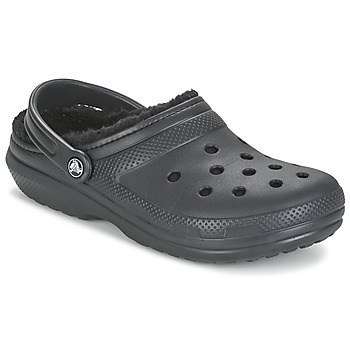 These men's shoes are flat and wide for an excellent level of comfort. To complete your summer shoe collection, think about ordering men's flip flops or espadrilles. You just have to wear them with shorts, a t-shirt and a pair of sunglasses to have a total summer look. 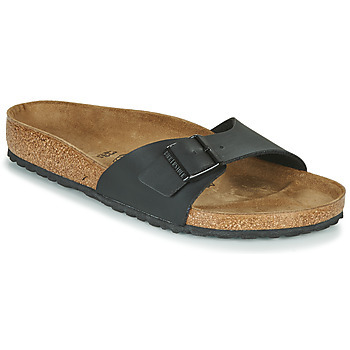 Mules and clobs go great as well with a more classic look, like jeans and a polo shirt. The must-have designer brand when it comes to men's mules is of course Birkenstock. 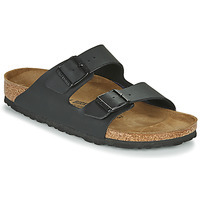 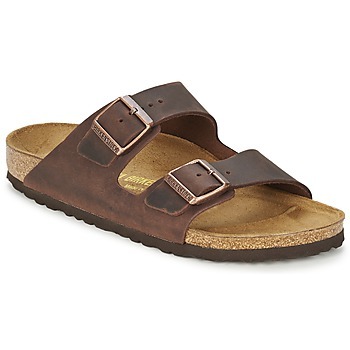 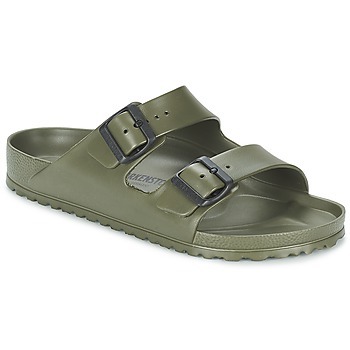 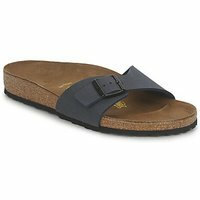 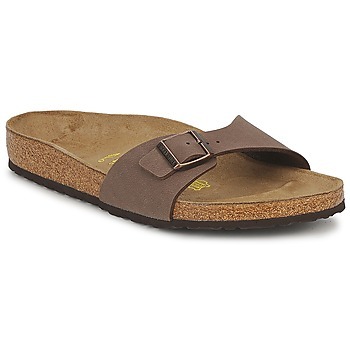 There are several dozen pairs of men's Birkenstock available online, including the very popularBirkenstock Gizeh and Birkenstock Madrid. 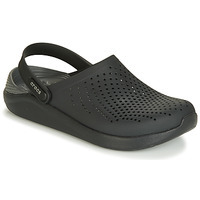 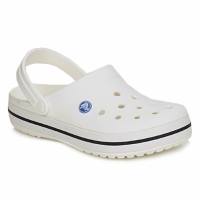 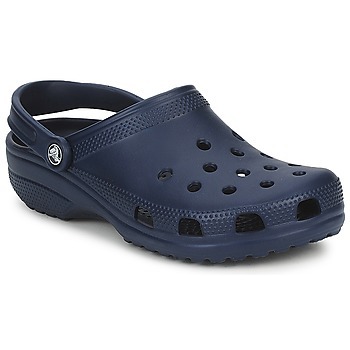 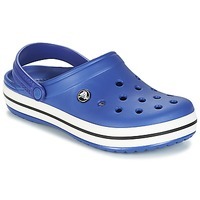 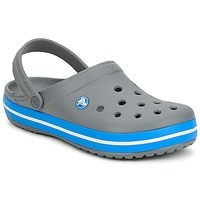 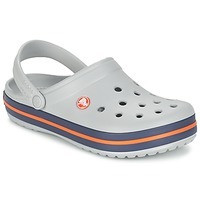 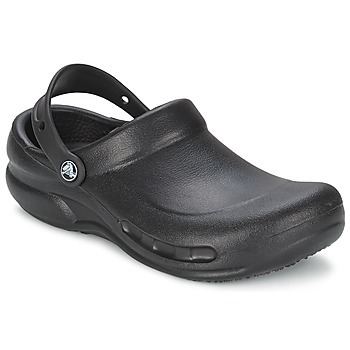 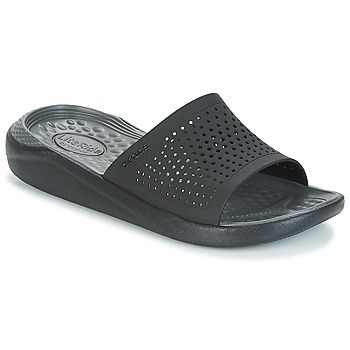 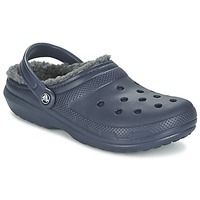 These shoes have an ergonomic, cushioned insole that guarantees comfort. 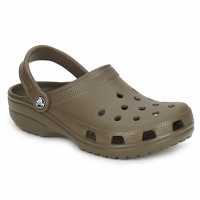 Plus, their style is very trendy and available in many different colours. 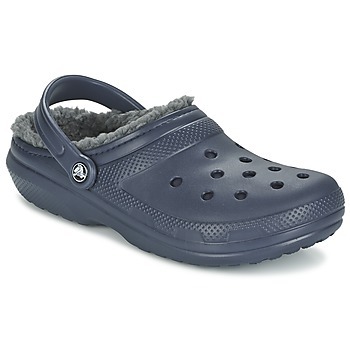 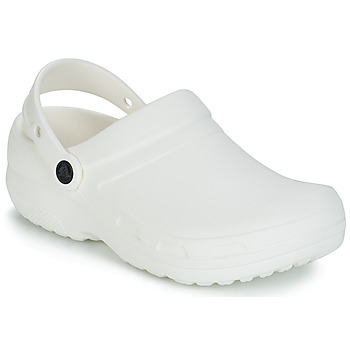 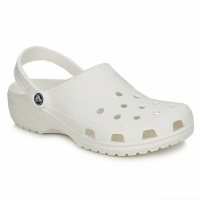 Crocs clogs are also super popular, just like the designer brands Dream in Green, Romika, Timberland and Le Comptoir Scandinave. 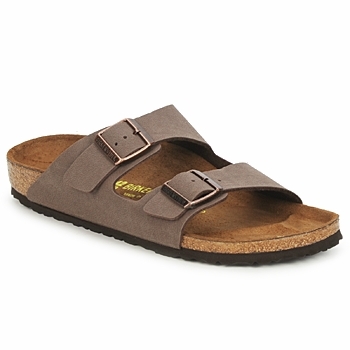 Get free delivery with Spartoo when you order men's shoes securely and at no extra charge !